10:55 AM Condominium / Service Apartment, SOLD!!! 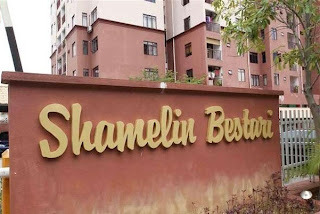 Shamelin Bestari is a leasehold condominium located at Jalan 2/91A, Taman Shamelin Perkasa, 56100 Cheras, Kuala Lumpur, Malaysia. The units are housed within 2 blocks of 10 stories each. The built up size is approx. 1,049 sqft per unit. 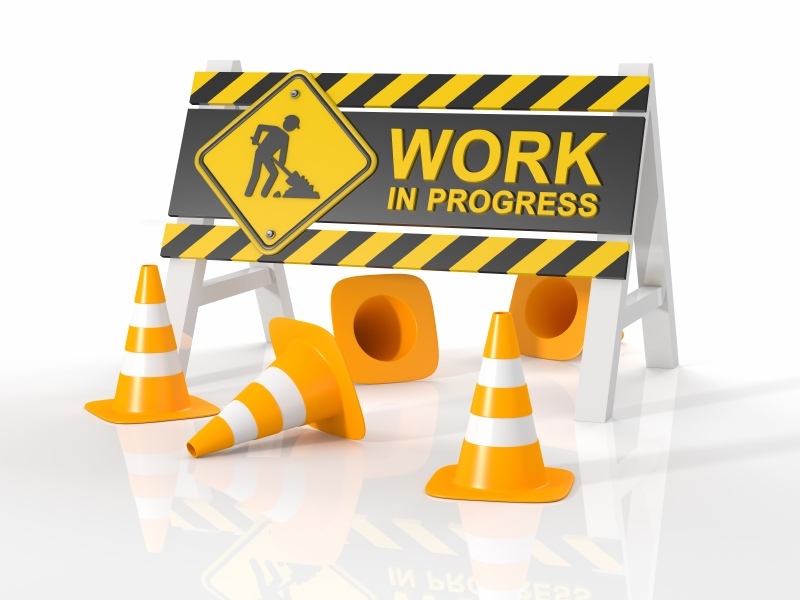 Facilities provided are a swimming pool, playground, car park and 24 hours security. There are two schools, SK Seri Bintang Utara and SMK Seri Bintang Selatan that are situated on either side of the condominium. SK Seri Bintang Utara is directly across the road from the condo while the other school is situated behind it, about a 5 minutes walk away. Wawasan University is a 10 minutes drive down. 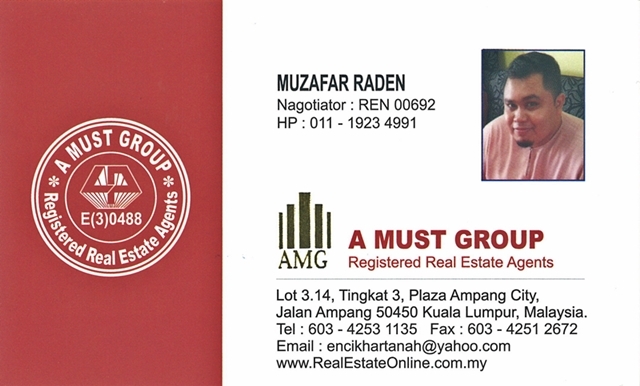 Other amenities in the area include a few shops, cafes like Station 1 Café as well as Taman Maluri Shopping Centre. 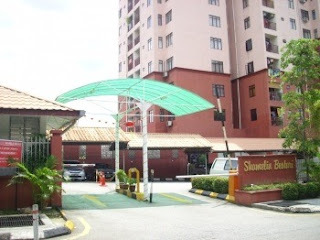 The shopping centre is a 15 minutes drive from Shamelin Bestari and is situated along Jalan Jejaka which residents can access by driving along Jalan Cheras.